Michael G. Wilson and Barbara Broccoli own EON Productions Limited which is the UK based production company that makes the James Bond films. They succeeded Albert R ‘Cubby’ Broccoli and have produced some of the most successful Bond films ever including SKYFALL and SPECTRE. EON Productions Limited and Danjaq LLC are wholly owned and controlled by the Wilson/Broccoli family. Danjaq is the US based company that co-owns, with Metro-Goldwyn-Mayer Studios, the copyright to the existing James Bond films and controls the right to produce future James Bond films. EON Productions, an affiliate of Danjaq, is the UK based production company that makes the James Bond films and together with Danjaq controls all worldwide merchandising. 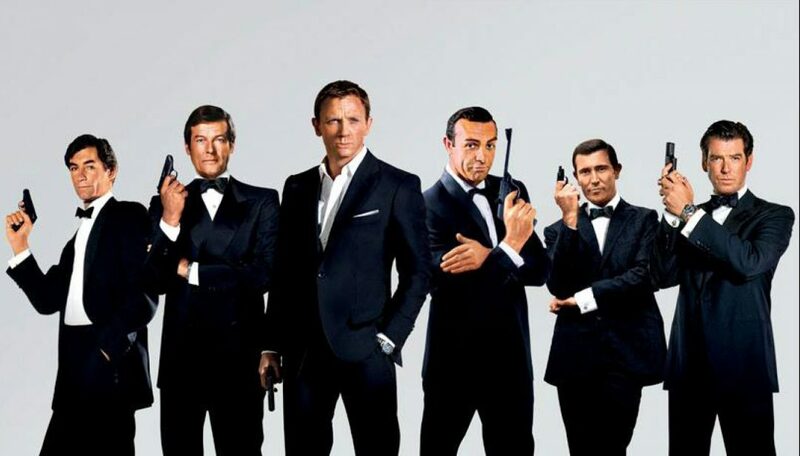 The 007 franchise has produced twenty-four films since 1962.